"Baro is destined for big things, watch this space." Let’s face it, Baro is what the Australian rap scene needs right now. Hailing from Melbourne, or commonly know as ‘burn-city’, this 17 year old holds his own. His latest mixtape shows a side of rap we unfortunately don’t get see from other Australian rappers - neo-soul. For those who don’t know, neo-soul is a style of rap that is more jazzy, with a funk sophisticated taste. Originally, neo-soul was popular in R&B with artists such as Erykah Badu and Jill Scott. It was only in the 90’s that a revolution happened in rap where artists began fusing neo-soul with rap verses, creating what we know as conscious rap. Baro opens up the mixtape with ‘This Is My Introduction’ (Feat. ESESE), here is his intro to not only the tape, but to the rap game in general. For the first fifty seconds you can hear the sounds of the street whilst he is talking. As soon as the music comes in, I instantly think of the sublime beats of the late J.Dilla. This holds true for the entire tape, there isn’t a song on there that doesn’t exhibit that funk vibe that makes you feel chilled out. It is a difficult task to rap verses with jazz in the background. Baro does it so effortlessly, and maintains his stella wordplay whilst keeping up with flow of the beat. ‘Cinema’, produced by fellow Melbournian Ancentric, is my highlight. Even in the hook, Emerson Alexander maintains the flow with his hazy crooning. The pairing of both artists on the track couldn’t be anymore perfect. Again, we can hear that flawless blend of old soul music, new soul, and jazz. When listening to the tape, I strongly advise that you listen to it from start to finish and not to skip through tracks. 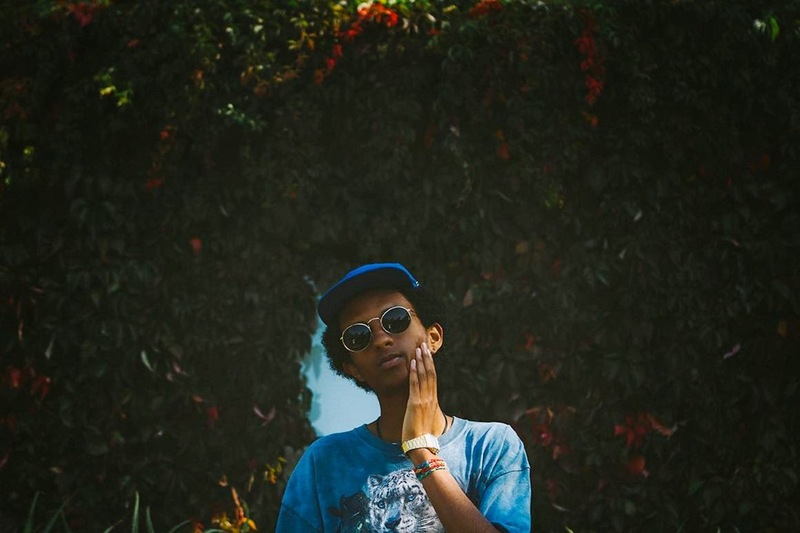 Like many other ‘conscious rap’ tapes and albums out, Baro presents a story. 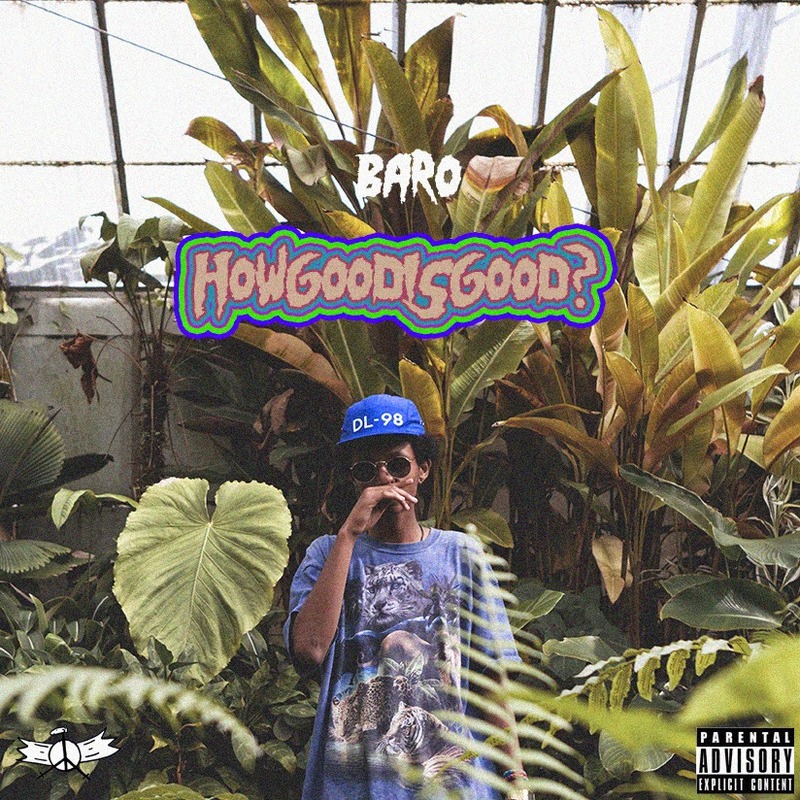 Baro has delivered a mixtape that is mature beyond his years. He and his production team has created tracks with a smooth groove that see him maintaining consistent flow through the beats. It is his mellow and euphonious tone that creates harmony between his verses and the beat. Baro is destined for big things, watch this space. Baro is also Touring around Australia soon ,for you to check out his smooth act live all the dates are stated below, his one act you will be impressed with.